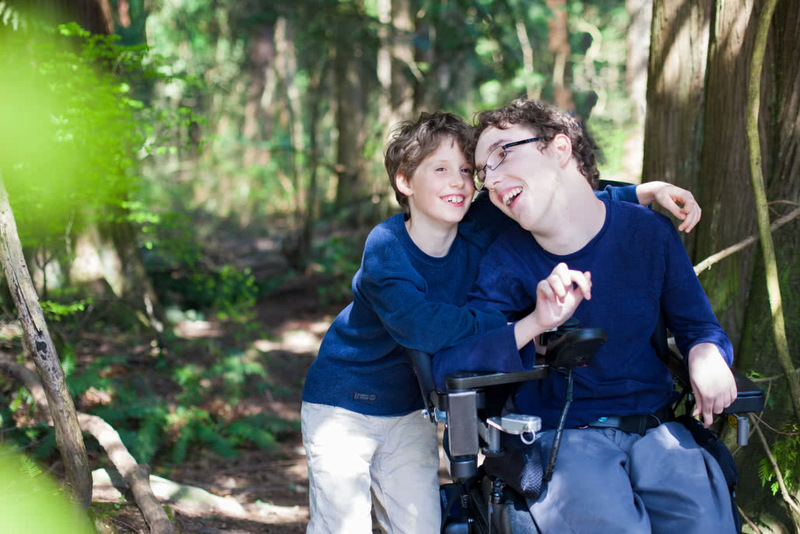 Our son Nathan is in a wheelchair and is pretty much dependent on others for his care. The first year of dropping him off at camp was a bit scary – we couldn’t help but wonder if anyone else could take care of him the way we did at home. When we returned a week later to pick him up there was no doubt that sending him to camp was the best decision we had made for Nathan. Nathan was full of stories and new experiences he got to try at camp – he was already talking about returning next year! For a minimum $2 donation at Booster Juice and other local retailers you can purchase a paper Easter egg and give a child with a disability the experience of a fully-accessible summer camp. 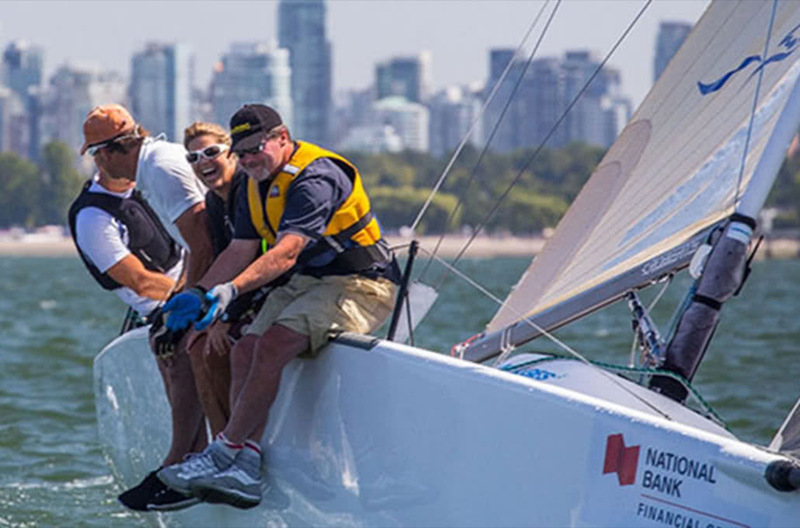 Do something great on the water and sail in the 28th National Bak Easter Seals Charity Regatta – FREE Registration! Get out on your boat and take part in a fun race where you compete on the water and in fundraising to support Easter Seals House. 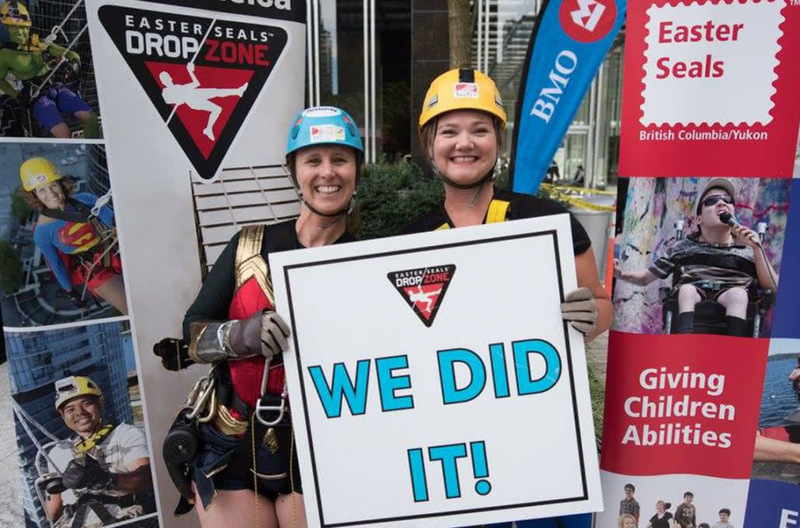 Registration is now open for the 2019 Victoria Drop Zone – a knee-shaking, heart-pounding, adrenaline-pumping event that challenges everyone to come out of their comfort zone and support persons with disabilities. 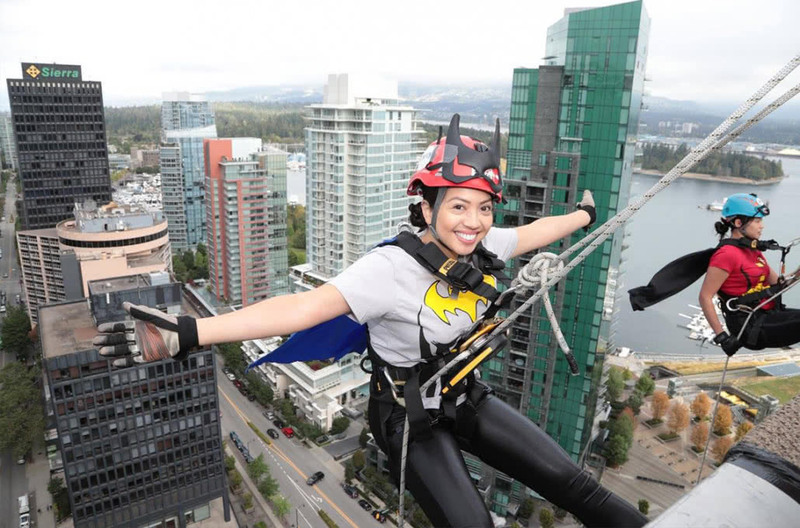 Registration is now open for the 2019 Vancouver Drop Zone – a knee-shaking, heart-pounding, adrenaline-pumping event that challenges everyone to come out of their comfort zone and support persons with disabilities. 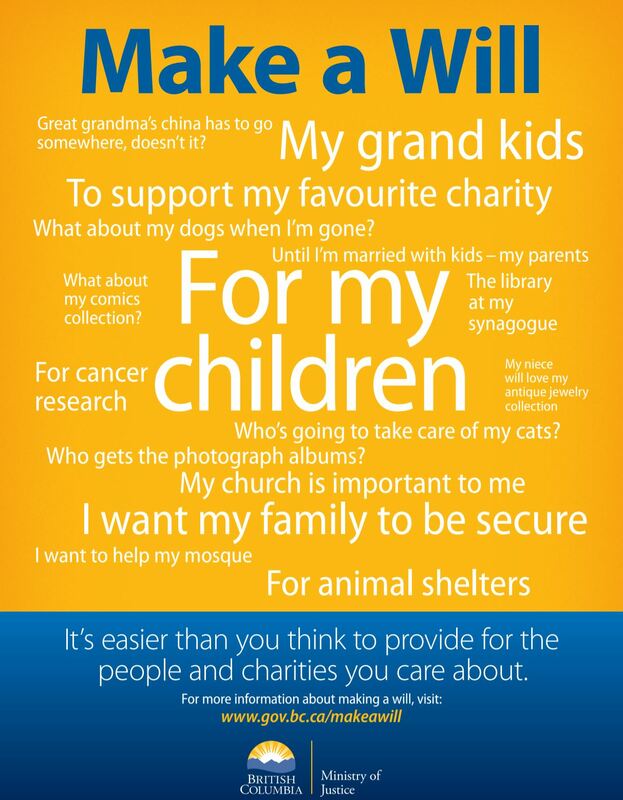 The hard work and activism of our volunteers is the cornerstone of which Easter Seals is built on. Their commitment, passion, teamwork and creativity make events, camps and all activities a success. Interested in what we’ve been up to? 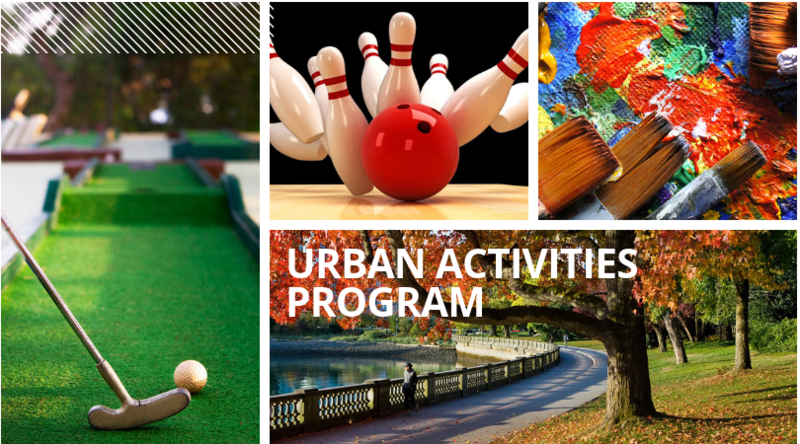 Sign up for our e-newsletters!